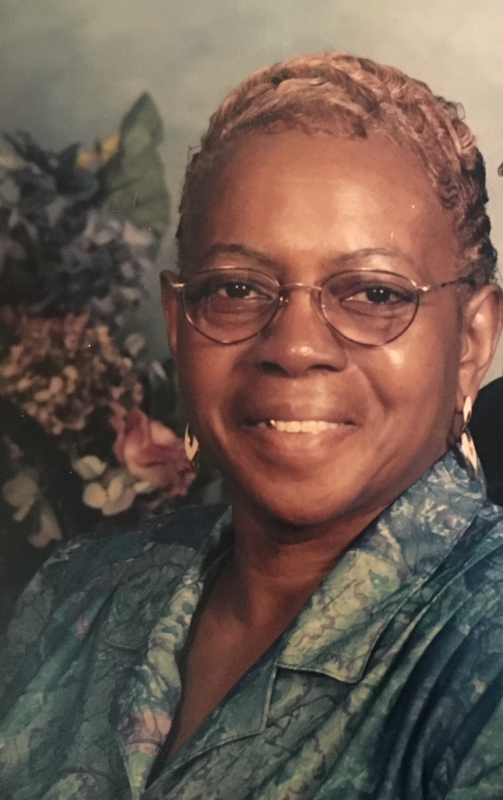 Ida M. Barfield passed away April 8, 2019. As we meditate on the mysteries of life and death,and what the vast eternity may hold, like a bright and shining light comes the knowledge of the promises of God. The darkness disappears…we are content, for with God, all things are right. Ida Barfield Family. Especially her husband, Bobby.